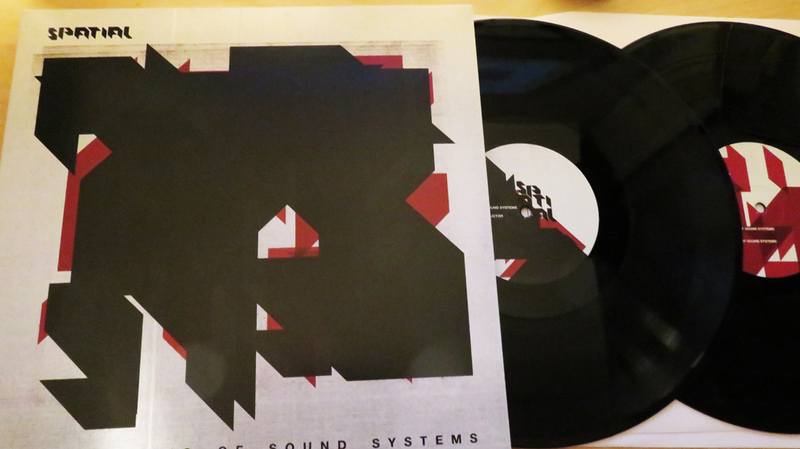 In late 2008 Spatial subverted the UK bass scene by releasing a limited 10” on his newly christened Infrasonics imprint. 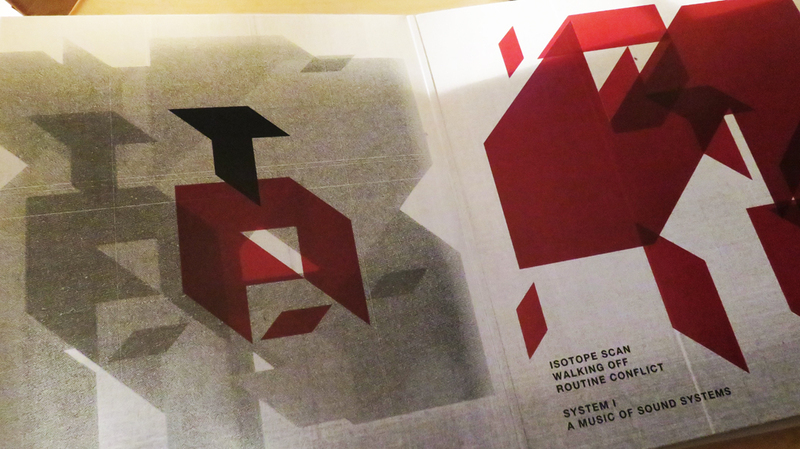 The expansion of dubstep’s horizon with a technoid garage hybrid combined with the minimal aesthetic of the design and information reticence proved compelling in an age of categorisation and communication overload. The release scored an instant Boomkat single of the week and all but sold out inside two weeks. 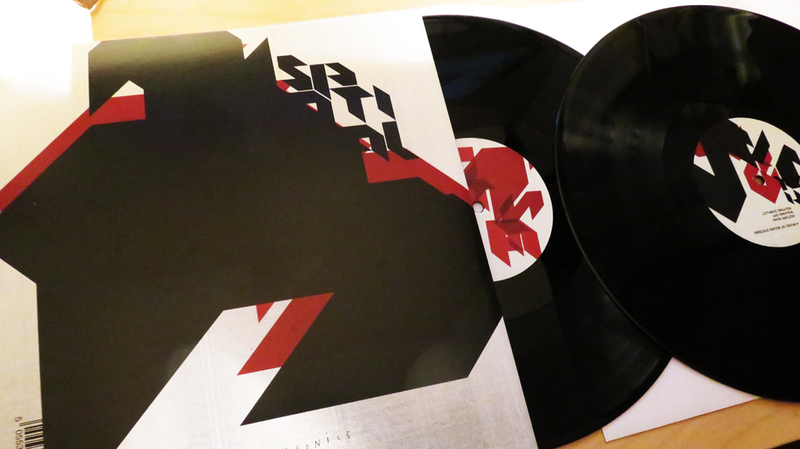 Spatial’s subsequent two 10-inches were equally well received, allowing him to expand the Infrasonics output with a series of split 12-inches by other artists that challenged stylistic boundaries. Many reference points have been drawn in reviews of his music but none confidently define a sound that draws on a huge range of influences and continues to morph with each release. The consistencies are UK rave references, bass weight and an increasingly prevalent focus on energy in the material – thus receiving solid support in London, the UK and across the globe. As an in-demand DJ, Spatial’s sets traverse a breadth of bass centric styles centered around rawkus energy with brief refrains into deeper, more abstract material that play on tension and release. He’s played a host of underground parties in the UK and Europe whilst making appearances at festivals such as Club Transmediale, Freerotation and Unsound. He recently made his debut appearance in the US tearing up the revered Dubwar party in NYC. Showcase mixes have appeared for FACT magazine, Samurai FM, Wefearsilence, DJ Mag, Unsound and URB with label press from Wire, Resident Advisor, Mixmag, FACT, IDJ, De:Bug and XLR8R. Matt Spendlove follows his Emergence series of Spatial experiments with a debut album on his own Infrasonics label. ‘A Music of Sound Systems’ expands on and deconstructs the algo-riddimic approach of Spatial’s classy Emergence series circa 2015-16, bringing forth a long overdue debut album steeped in meticulous attention to aesthetic detail. Clearly paying dues to JA and UK system culture, Spatial also seeks out the artistic abstraction of El Lissitzky, a key figure in the geometrically-inclined Suprematism movement in early 20th Century Russia. He conflates concepts explored through musique concrète and the Darmstadt School, reducing their ideas down into a gloopy, amorphous whole that craftily creeps under your skin. Implementing stereo panning to grant his music a tactile, structural quality, Spatial’s experiments have dub at their very root but he’s always looking to draw you in from different directions. Each track here is like its own little microcosmic universe created by Spatial, whether it’s the chasmic void of sub bass and unsettling ripples of opener Doping Conductor or the deep Lissitzkian bleep abstraction of Proun. The latter is one of several extended productions where Spatial utilises the duration to really build a sense of escalating drama. RIYL Lee Gamble, Mika Vaino, Alva Noto, Pole, Mix Mup.